Is the Next Financial Crisis on Its Way? 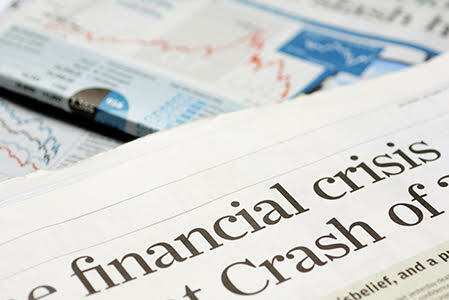 It has been over 10 years since the onset of the global financial crisis of 2007-2008. While the global economy has been growing at a healthy pace, many fear that recent events could threaten the stability of the global financial system at any time. The global financial system has weathered negative interest rates, Brexit negotiations, China’s slowdown, and a plunge in cryptocurrency. Will the global economy continue to prosper? What is the probability of a financial crisis happening? In this program, experts examine the current state of the world economy, and provide their thoughts on the possibility of the next financial crisis. No user commented in " Is the Next Financial Crisis on Its Way? "